The sad truth is this service was only brought back due to a trail of unprofessional and unfinished jobs performed by a rogue company that has been circulating the Wirral area for the past couple of years, preying on the elderly and vulnerable citizens of Wirral. We spent most of this year finishing off their jobs properly but along the way found a pleasing satisfaction in helping people restore their Driveways & Patios to a near new condition so we will be opening up weekends throughout 2017 to do just that again. Below is a slideshow of just some of jobs we done throughout 2016 to give you an idea of what we can do. This service will be subject to availability so book early to save disappointment, we only do a full professional job and this includes high pressure Jetwash, weed, moss, algae removal, re-sanding (if needed) & eco friendly natural look seal. 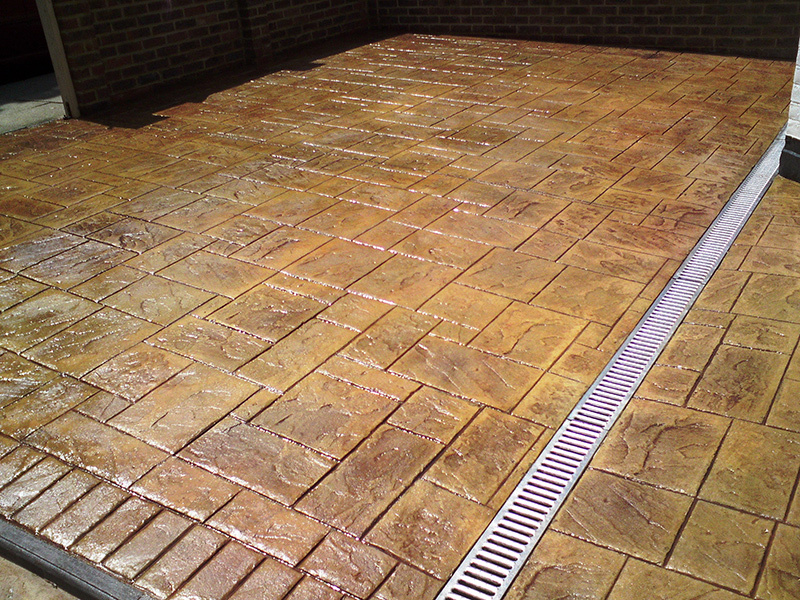 This can be performed to a high standard on Block Paving, Slabs, Concrete & Tarmac. High Power Jetwash – To remove dirt, moss & algae from the surface. Area Prep – Drying & Masking to avoid overspray. 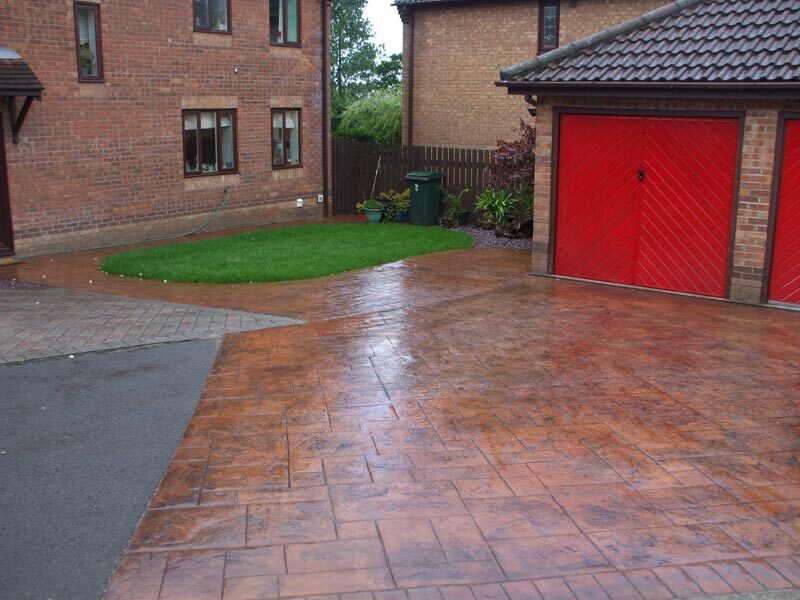 Colour Match Sealant – Matched against the original colour this will get your driveway looking as good as new. 2nd Coat Of Sealant – To add durability to your ‘like new’ driveway and help it look great for years to come. 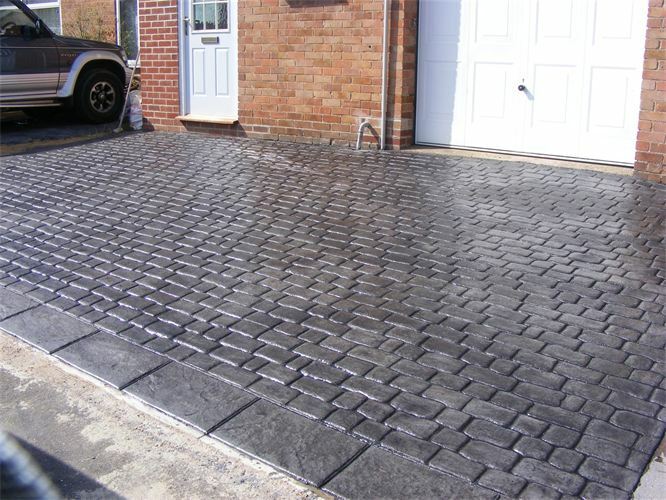 Whilst a little more expensive than your average clear coat sealant our colour match seal will restore the colour of your Concrete Printed Driveway to its original former glory, not just add a wet look shine to an already tired and fading Driveway and in comparison to replacing the driveway altogether it comes in at only 10% of the cost too.